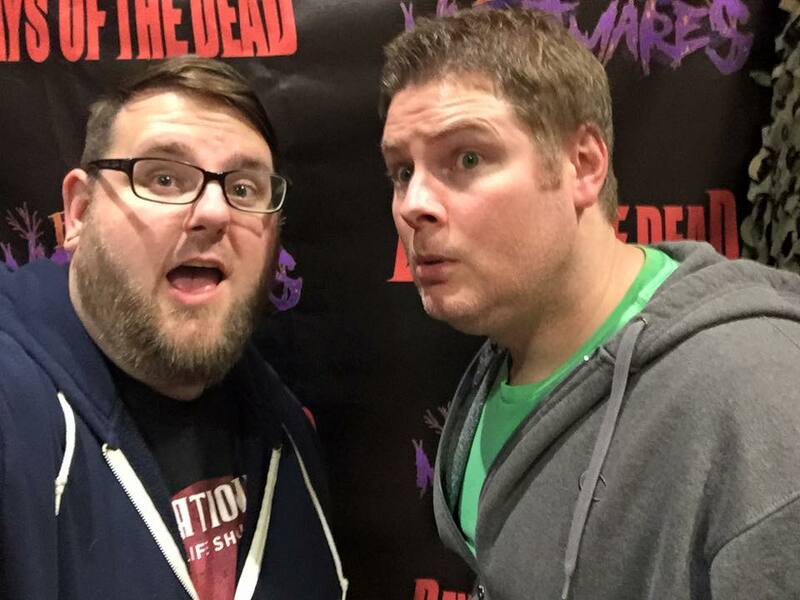 As always, Days of the Dead did not disappoint. 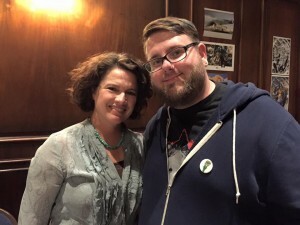 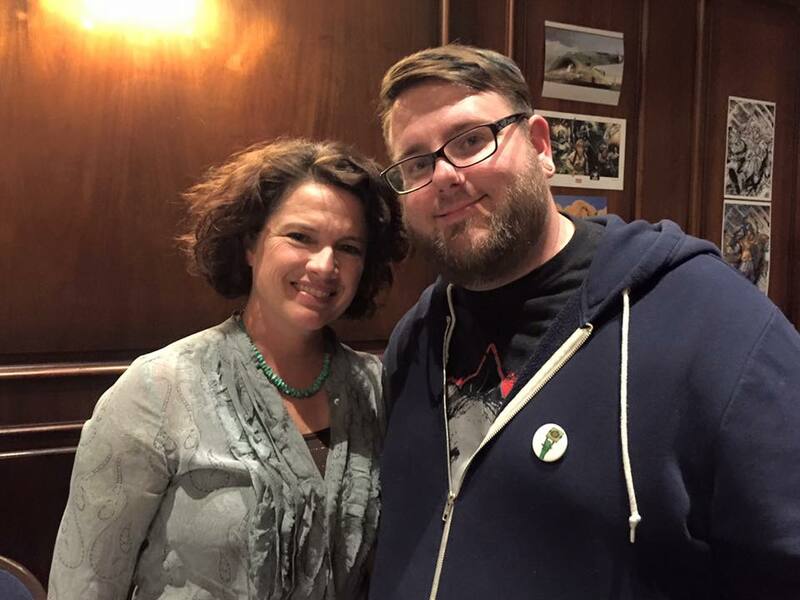 In the screening room, festival programmer Jason Hoover put together one hell of a line up. 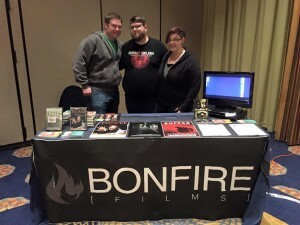 Nestled in a fantastic shorts block, Suffer the Little Children was met with gasps and cringes; our type of screening. 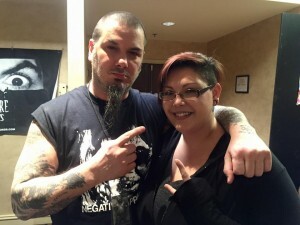 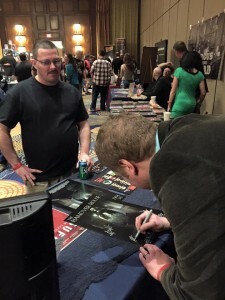 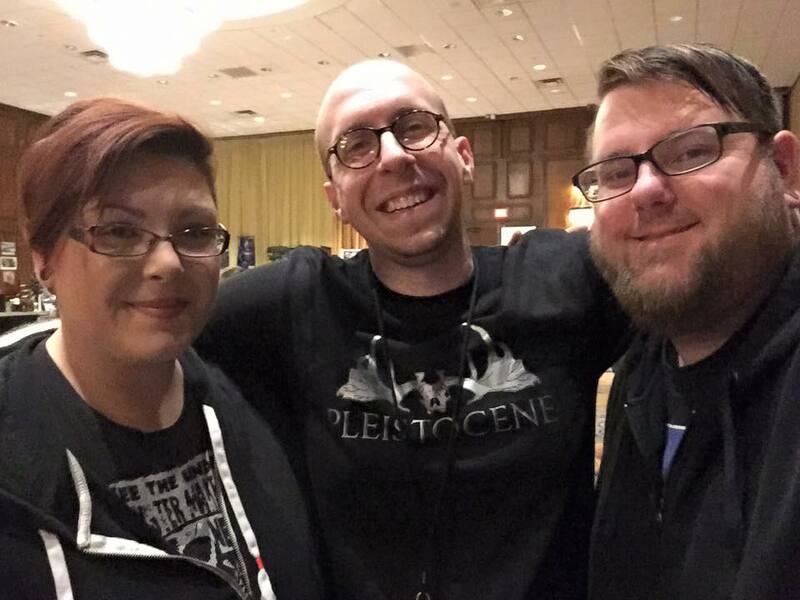 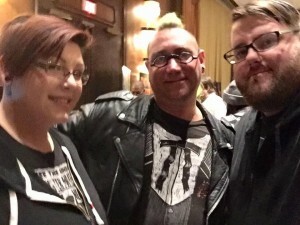 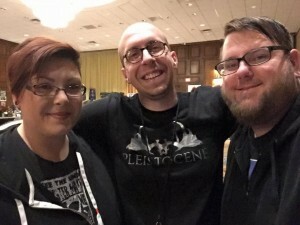 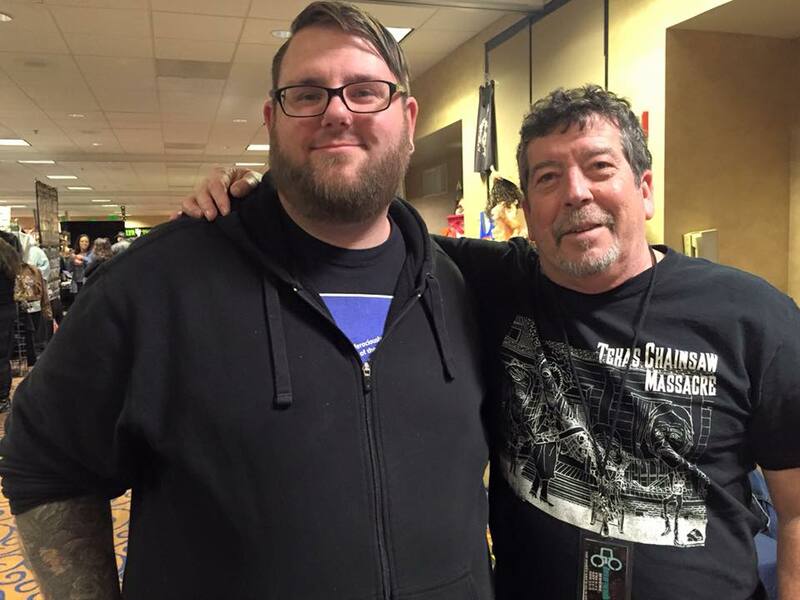 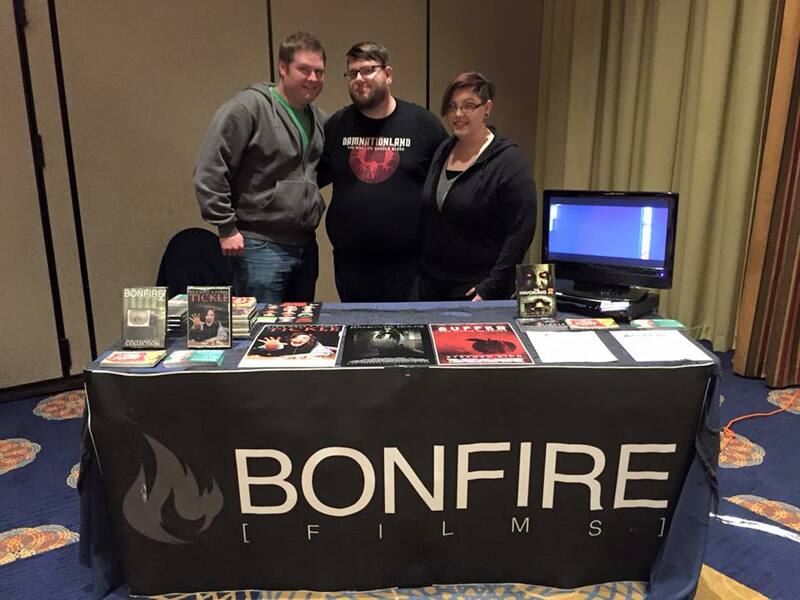 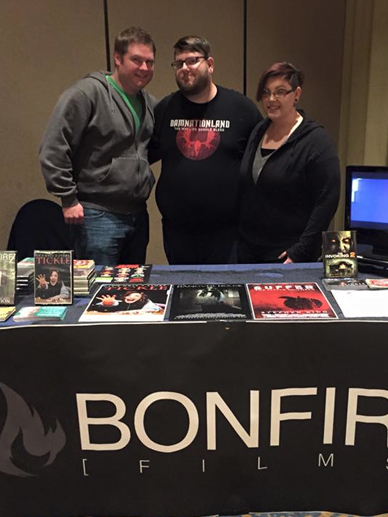 On the convention side of things, we had a fantastic weekend filled with celebrities, new fans, and of course a reunion with longtime Bonfire family member Mark Pokora. 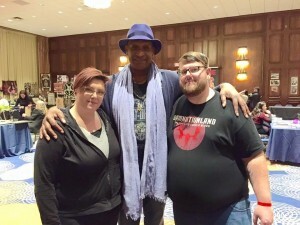 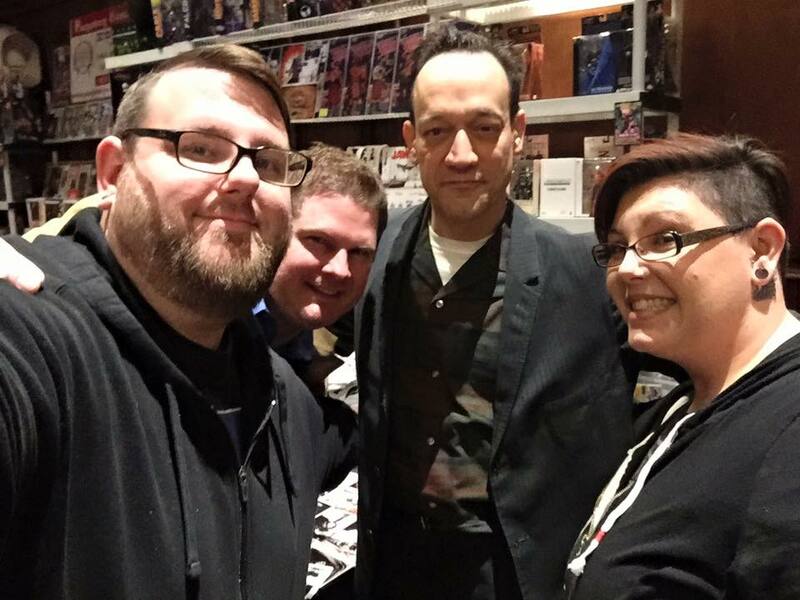 Some of the highlights on the convention floor included meeting horror legends: Tony Todd (Candyman), Heather Langenkamp (A Nightmare on Elm Street) and Mark’s hero Ted Raimi (Evil Dead).